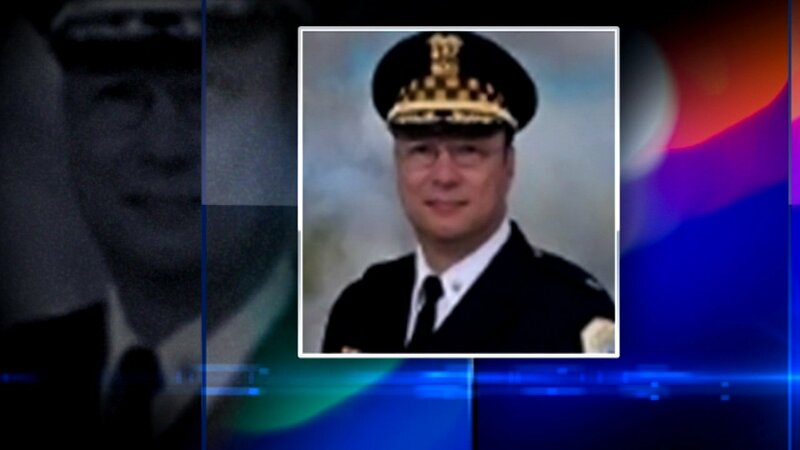 CHICAGO (WLS) -- Chicago Police First Deputy Superintendent Kevin Navarro will retire, effective Feb. 15, according to a CPD spokesman. Anthony Guglielmi tweeted the announcement Thursday evening. Navarro has served the Chicago Police Department for 32 years. Superintendent Eddie Johnson promoted him to First Deputy Superintendent, the department's second-highest ranking position, on Sept. 7, 2016. Before that he served as Deputy Chief of Patrol on the South Side. Navarro replaced John Escalante as First Deputy Superintendent after Escalante took a position as Chief of Police for Northeastern Illinois University. Guglielmi tweeted that Navarro said serving as a Chicago police officer was "the honor of his life," but "now it's time to watch his family grow up, relax and do some public service volunteering."